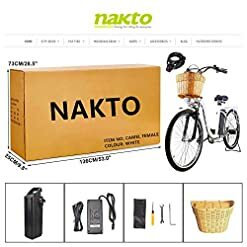 Nakto sells direct to the consumers in order to give the best price that everyone can afford. 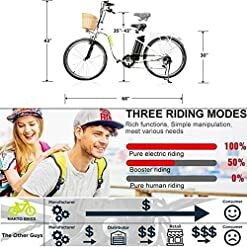 “Having Fun Riding for Everyone!” is our belief. 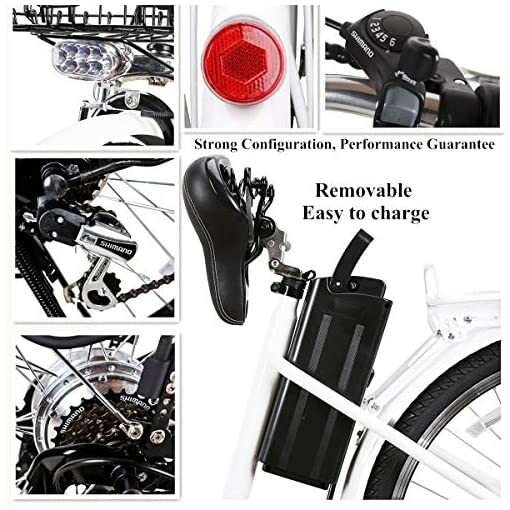 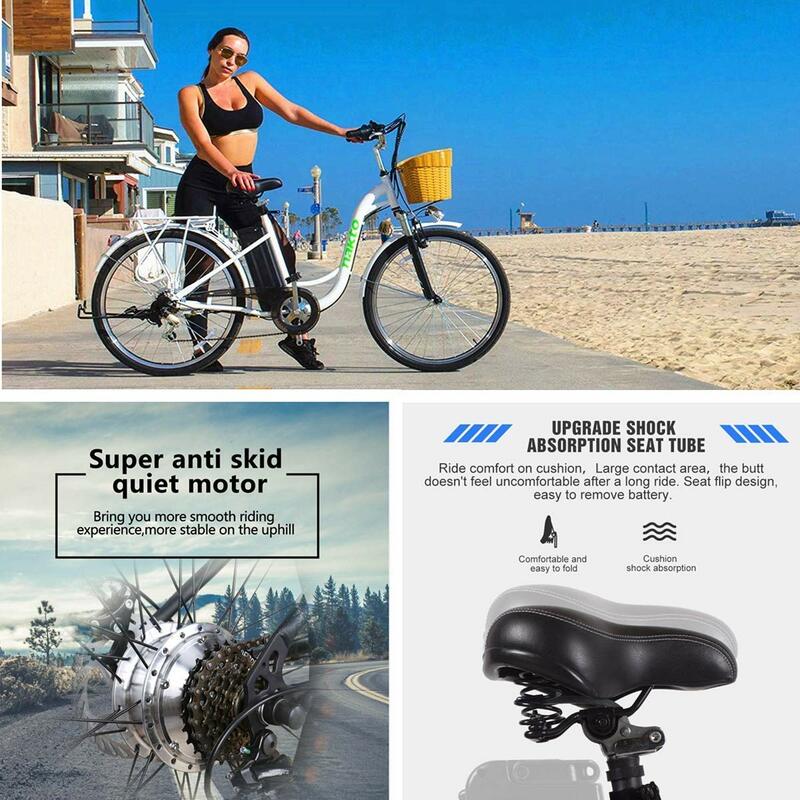 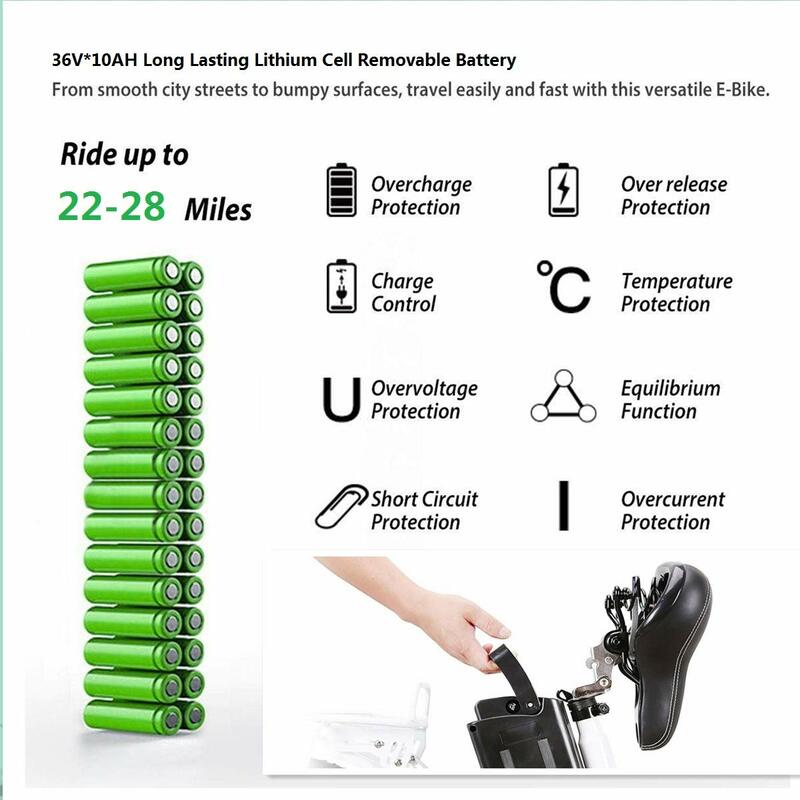 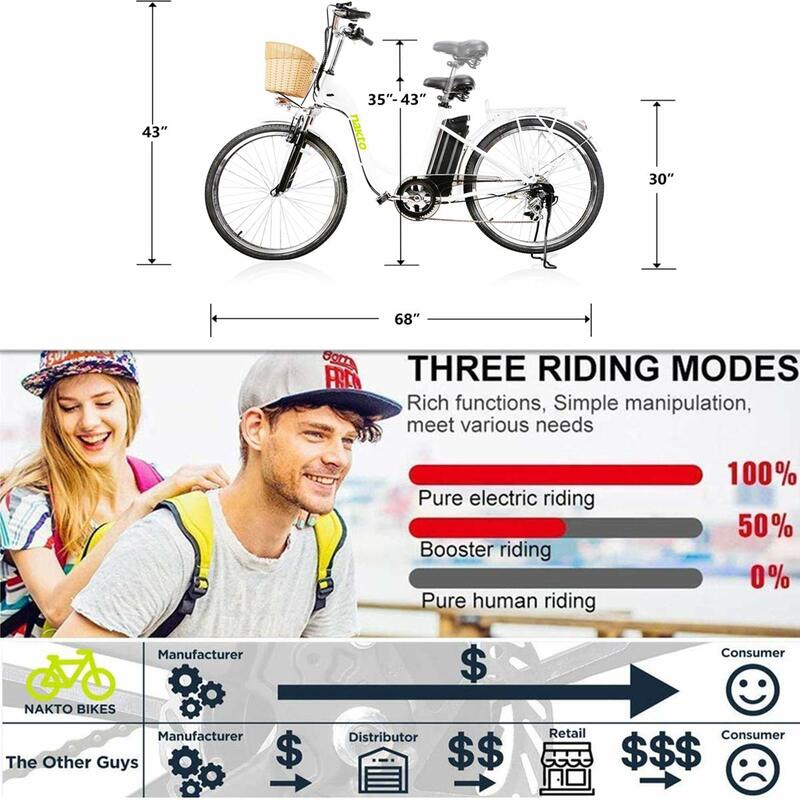 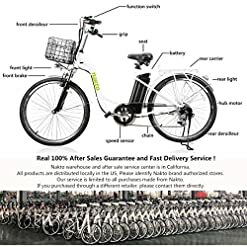 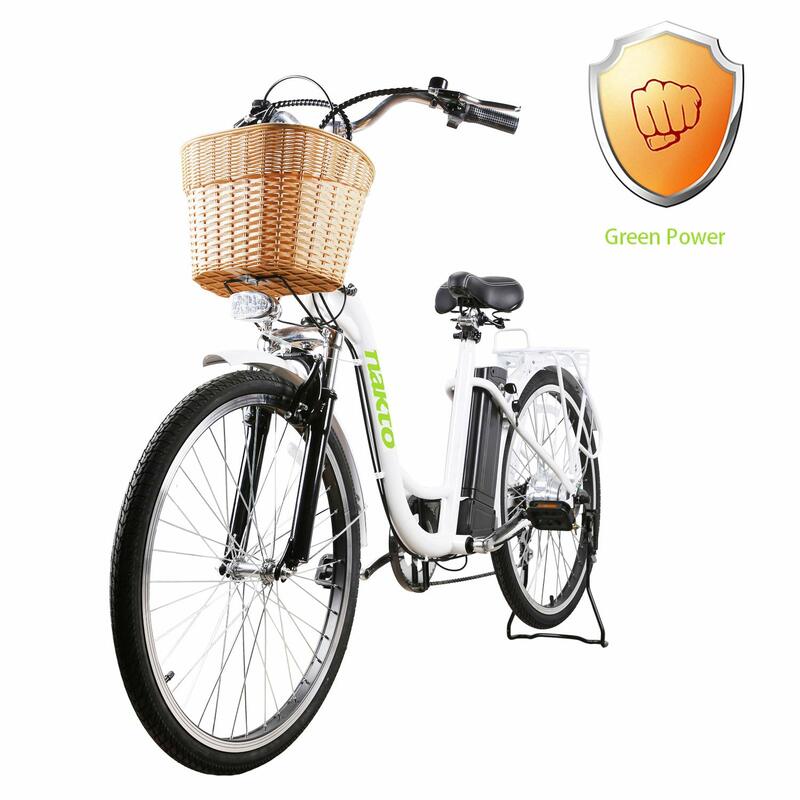 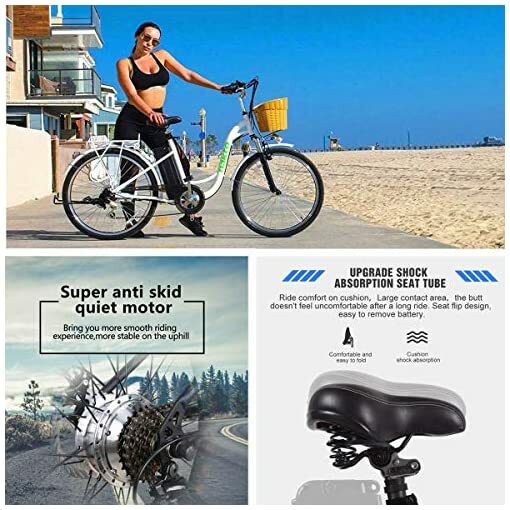 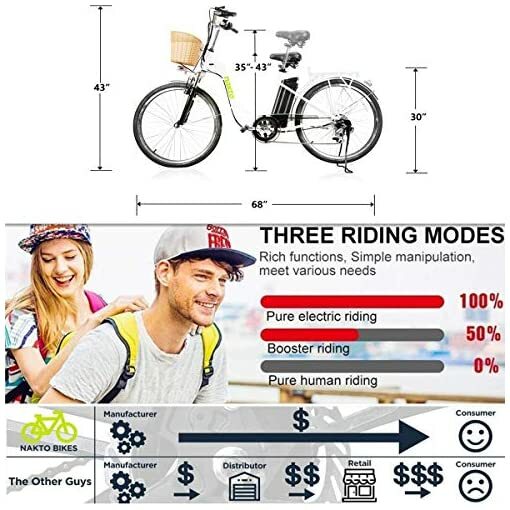 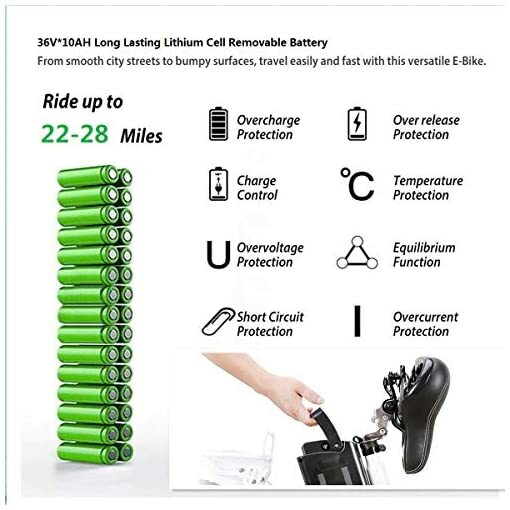 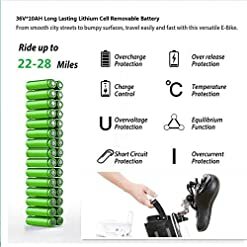 About the warranty and maintenance of bicycle, please refer to the e-bike’s user manual.